Since I've been cutting out dairy from my diet, I have really missed chocolate so now I have a non-vegan treat once a week to satisfy my dairy craving and these *Pots & CO Chocolate Pots have been heavenly! Also I haven't been well for the past two weeks so they have also been easy no-cook options. I have two of the *Pots & Co Vanilla and Chocolate Pots (£2) which contain a layer of chocolate ganache set on a madagascan vanilla cream - I know, right! This is a new flavour being released and they are handmade by Michelin-trained chefs, which sounds so luxe and indulgent. They are gluten free and ready to eat. The ganache is so smooth and almost mousse like which I love as I thought it might be too heavy. The vanilla cream underneath the ganache is gorgeous too - you can never go wrong with vanilla and chocolate! The pots are suitable for vegetarians but NOT vegans as they do contain milk and eggs. Also the pots they come in are ceramic and could definitely be used as ramekins when you have finished the product. I also received two samples of the *Pots & Co Salted Caramel Pot which contains a salted caramel and chocolate ganache made with the finest cornish sea salt. The smaller pots come with a little plastic soon so they would be great as on the go snacks if you can keep them cold. This one is also suitable for vegetarian but not vegans; they are wheat and gluten free. I haven't tried many salted caramel products so I didn't know what to expect but this is definitely my favourite of the two! The salted caramel is just delicious especially with the smooth and almost creamy chocolate ganache - it is very moreish. My dad, who hates desserts and chocolate, loved this one! Overall, I think they are great value for money as a luxe and high quality indulgent treat every so often and not only do you get a really descent sized chocolate dessert but you also get the ceramic ramekin to re-use however you want. There are other flavours in the range such as: Lemon & Lime Posset, Roasted Hazelnut & Chocolate Pot, Passion Fruit & Orange Pot, Chocolate & Orange Pot, Sticky Toffee Pudding, Chocolate Fudge Pudding, Little Pot of 70% Chocolate, Little Pot of Lemon & Orange, Little Pot of Salted Caramel and the Little Pot of Passion Fruit. The 'little pot of' are the smaller 50g sizes which are perfect for me as the larger 100g size are a little too big but they would be great to share. 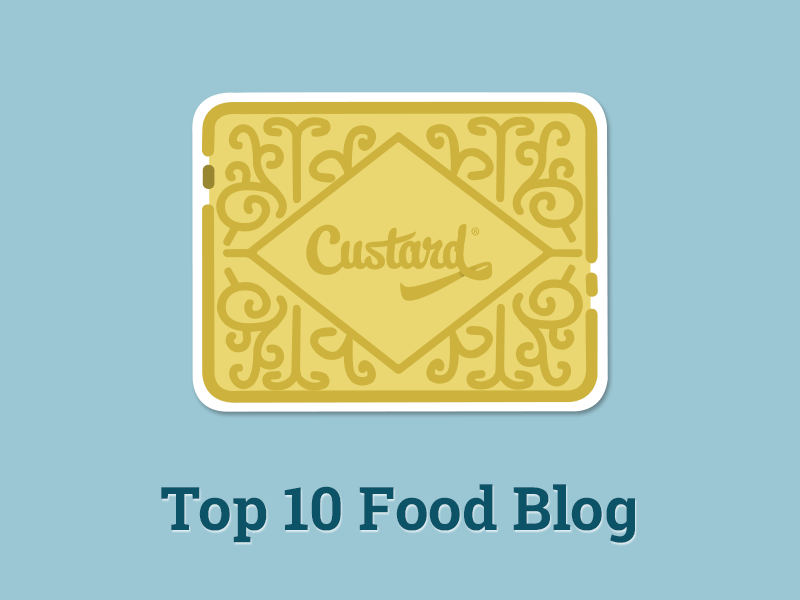 I need to get my hands on the sticky toffee pudding and roasted hazelnuts pots! They aren't low fat, they are definitely a treat but there is nothing wrong with a treat every now and again! Overall rating: ★★★★★, 5/5. 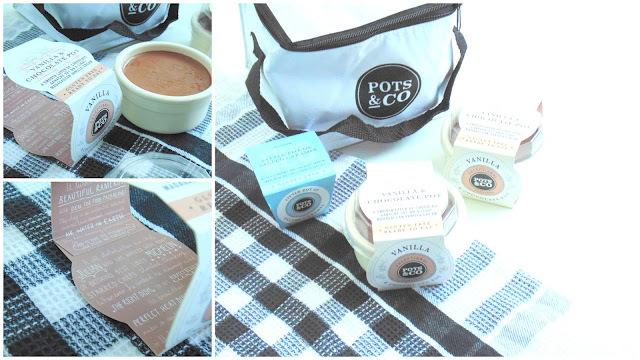 Have you tried the chocolate pots from Pots & Co? They look great! I totally agree, nothing wrong with a treat every now and again!